In-person reference help is available at the Jack Brause Library Reference Desk (room 510), along with book check-out and return. Virtual reference help (chat or email) is available through Ask a Librarian. 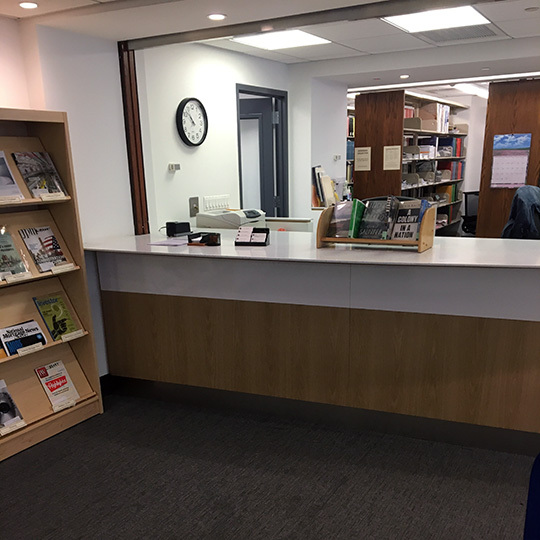 For an individual meeting to discuss your research project, contact the Jack Brause Library at 212 992 3627, or by email at midtown.library@nyu.edu. To get reference help, contact the Jack Brause Library staff by phone or email.